Microshading: A New Alternative for Perfect Brows! Ever wanted to just wake up with perfect brows every single morning? Are you also terrified of pigment being carved into your skin with a scalpel in order to make this wish come true? Same. Luckily, there’s a new alternative to microblading, and it’s far less painful and intrusive. 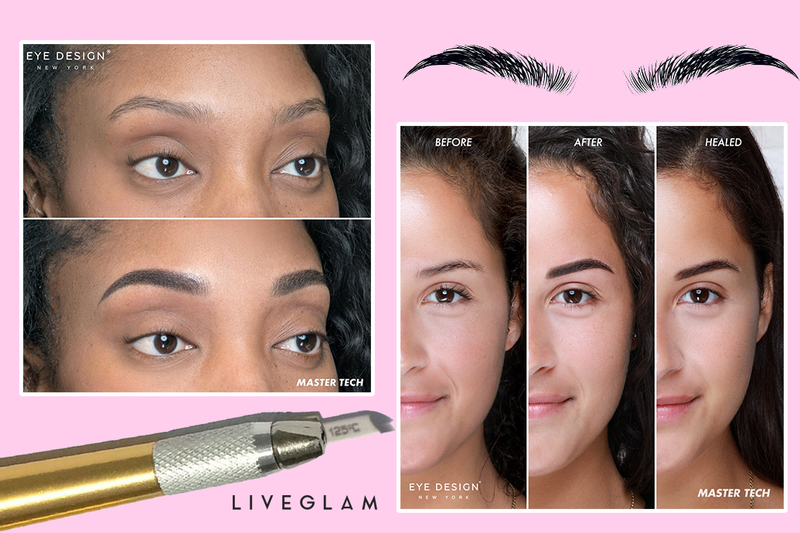 Ah, the quest for perfect brows without the hassle. Instead of “blading,” try out “shading”! As an alternative to cutting into the skin to create the look of fine hairs, microshading is done with a device that inserts tiny dots of pigment into a deeper section of the skin, much like a tattoo. The result looks more like you used a brow powder, but permanent. This technique is often referred to as the “Shadow Effect” because it gives the brow a gradient appearance. 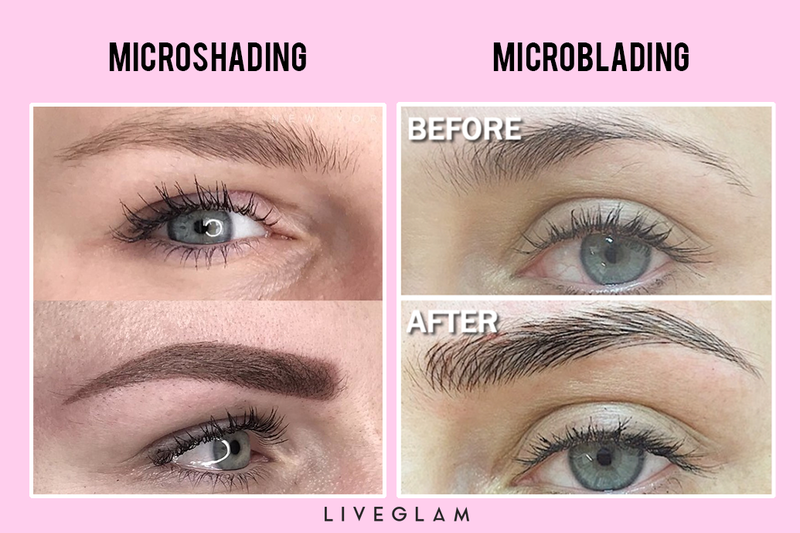 Microshading is said to last up to 4 years, while microblading only lasts about 1 year before needing touch ups. Microshading is also cheaper, ranging from $400-800 in cities like New York according to InStyle. The process only takes around a half hour to complete with no downtime after completion! Results may be a bit harsh at first, but will look more natural once fully healed. If you have sensitive and/or oily skin, microshading may be a better option for you than microblading! Or, if you prefer the look of shaded brows rather than individual fine hairs and want a longer lasting solution, this definitely seems to be the way to go. Curious about the process? Check out this post by @nadia_afanaseva on Instagram, who specializes in brows and lashes and runs the salon “Eye Design” in NYC. Would you consider microshading your brows? Let us know in the comments below! Irma: I would love to try this! Irmaolveda: I would love to try this! WhattaSN: This looks like a great option for more natural brows. I would love to do it.